Looks like the whole selfie trend is here to stay. 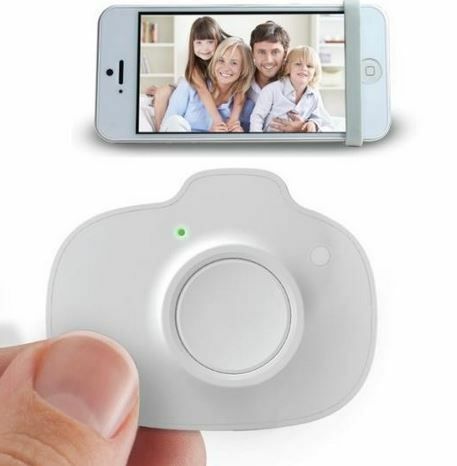 Thus, the introduction of shutter remotes to make it all possible. 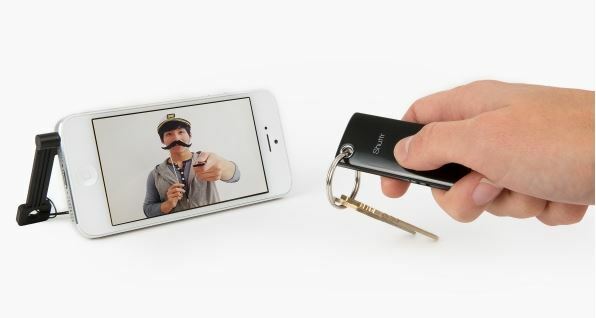 Whether or not you’re all about sharing your self-portrait with the world through Instagram or not, parents should really appreciate the surge of new products out there that allow you to actually be in photos with the kids–all without that awful outstretched-arm look. 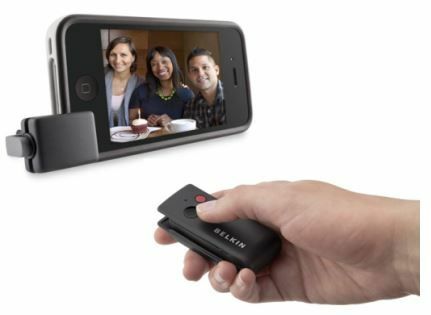 Thanks to these 4 new wireless shutter remotes for smartphones–both real and digital–the selfie can now go from looking like a selfie to a decent photograph. Provided no one closes their eyes. 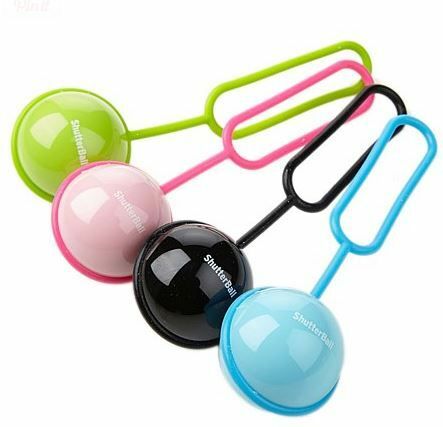 Jeana Lee Tahnk is a prolific tech writer, crafty mom, and passionate fan of any products that make it easier to raise three children. She's been immersed in the high-tech world for about 15 years, or since Mark Zuckerberg was in the 7th grade. 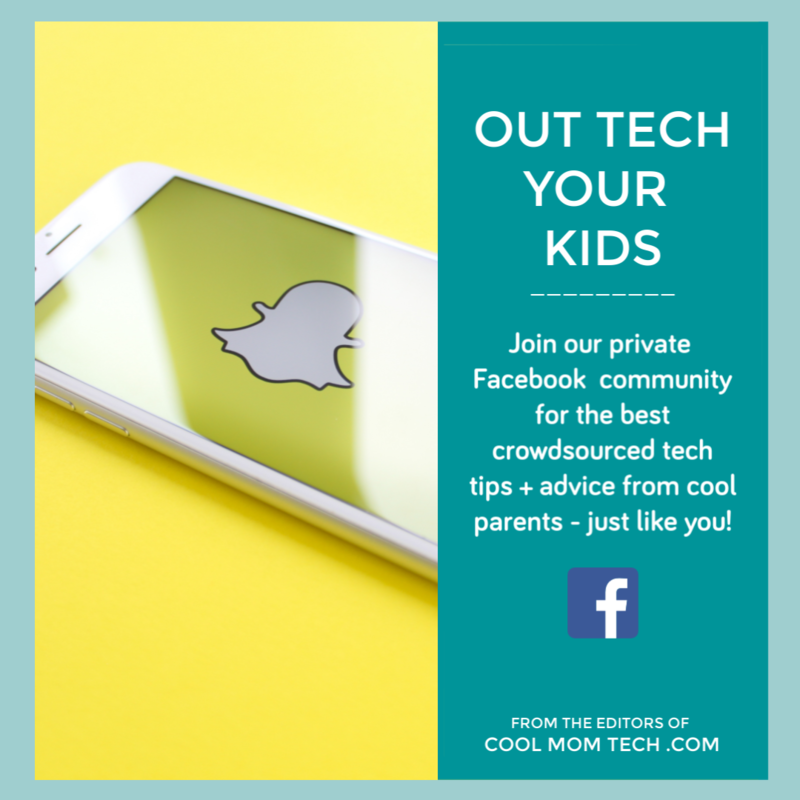 We started Cool Mom Tech in 2010 to help make our increasingly digital lives easier, more organized, more meaningful, and more fun, however old your kids may be. We love that it's grown to become the go-to source for millions of parents who want commonsense info about tech delivered with a smile. 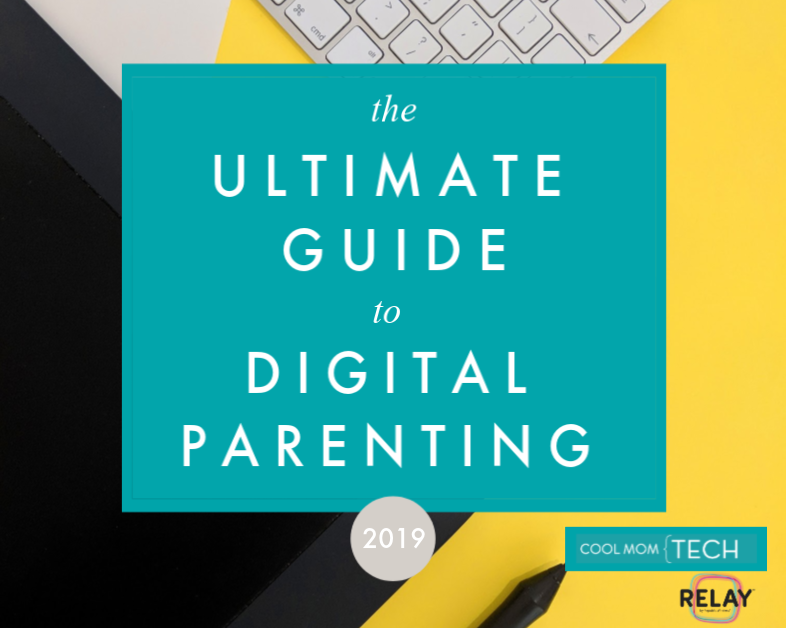 We even have the privilege of sharing our tips + tricks with The TODAY Show, CNN, HLN, GMA, Nightline, newspapers and magazines around the country, and our favorite -- regular parents who stop us at PTA meetings and ask us how old kids need to be to get a smartphone, and whether they really need to panic about Snapchat. We're so glad you're here! And we hope we can help you too. Trending right now, as in this very second. 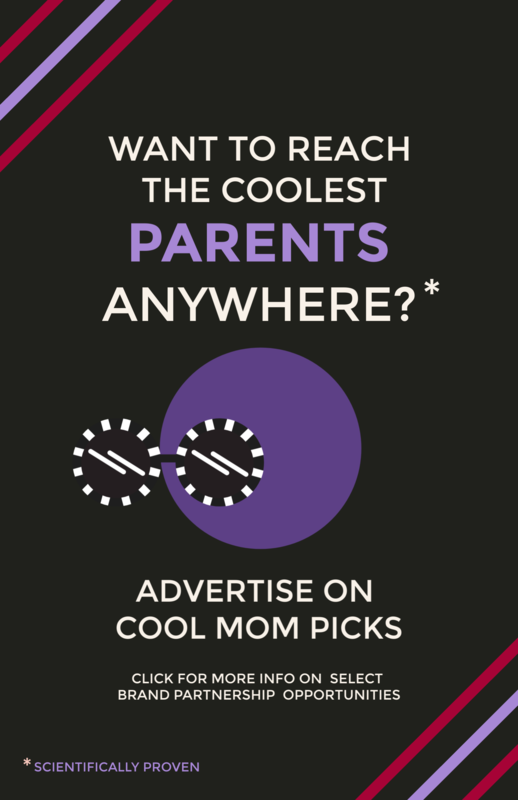 Our sponsors are cool. Support them. 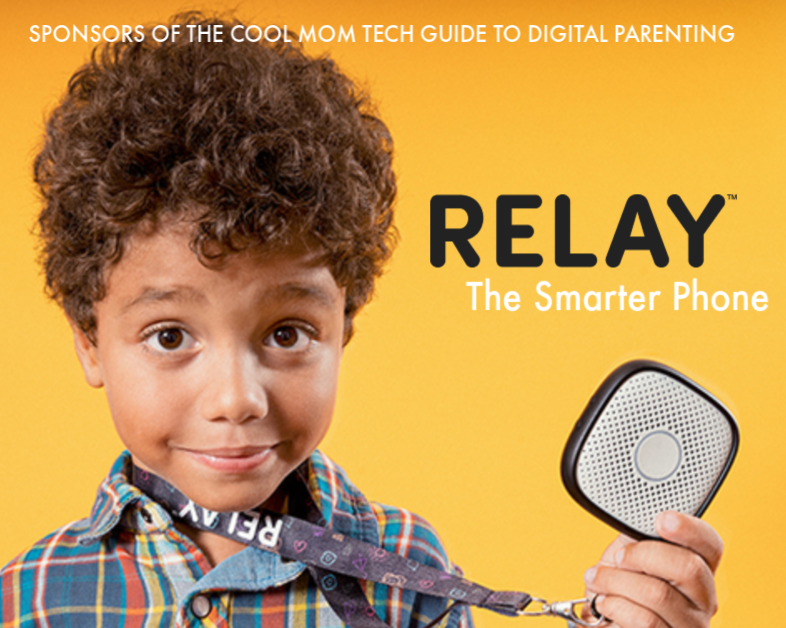 Sign up to get Cool Mom Tech right in your inbox. It's fun! 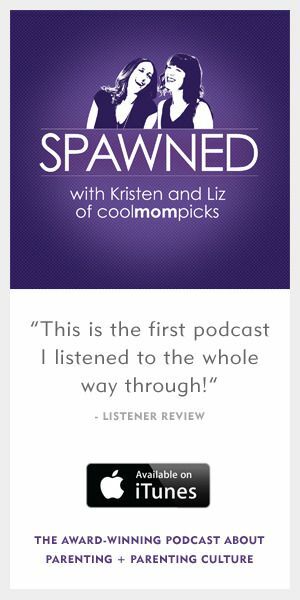 © 2006 - 2017 Cool Mom Picks, LLC. All rights reserved.